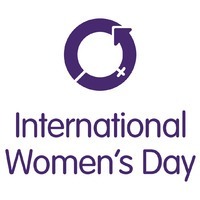 For International Women’s Day and the Press for Progress, our authors are writing about movement towards gender parity, how this move for equality has influenced their work, and the challenges ahead. 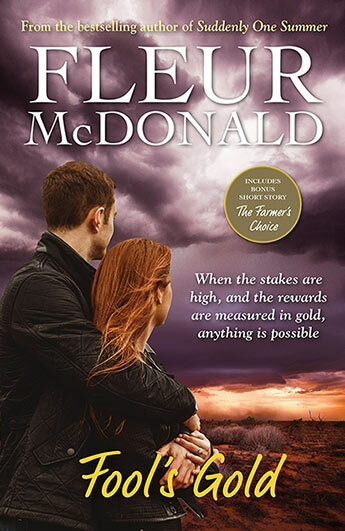 Here Fleur McDonald writes about how the strong women of agriculture are coming to the forefront of the industry, and how she gives them a voice through her novels. Women working in agriculture is not new. We’ve been there since farming began. Women labouring alongside their husbands and carrying on by themselves is not new either. But we have been hidden. What IS new and so exciting is that young women are now able to find employment on properties not owned by family, often large corporate companies. When I started in the farming industry this was unheard of. My first job was as a jillaroo. This was back in the early nineties. At this time farmers were still allowed to advertise specifically for jackaroos. They wouldn’t even accept applications from women because they didn’t have living quarters ‘suitable’ for them. Strange, I thought, given women just needed a bedroom, a kitchen and a bathroom to survive, same as the blokes … Who knew? I had plenty of interesting times being the only woman in among a workforce of males. My overseer once tried to come on to me. We’d stopped to have lunch out in the paddock and he made a move. I pushed the door of our ute open and almost fell out in my hurry to escape. The awful thing about it was that I was living with him, his wife and three kids at the time. During field days, the guys wouldn’t talk to me because it was seen as ‘uncool’. And the ladies catering for the day would view me as nothing more than an ‘acre chaser’ – out on the land purely to find myself a man. Or, worse, take their husbands! There seemed to be genuine disbelief that I could only be interested in farming. The jackaroos had older men to act as their mentors. For me, there weren’t many women in the field to look up to, or get advice from, and none of the men ever offered to take my desire to be a farmer seriously. A successful young farmer named Laura Bennett said to me recently, ‘Never be afraid to be the only woman in the room.’ I wish I’d had that confidence and strength when I was twenty-three! Since I’ve developed that self-confidence with life experience, I’ve tried to break down isolation barriers for rural women because I know what it feels like to live in a remote community. And I went about this in the only way I knew how – by writing about the world these strong women live in. I know there are a lot of us out there: practical women, women who love the land and their families with a fierce passion. I might be a storyteller by nature, but I’m also a good listener, harnessing everyone’s stories. I’ve always tried to give a voice to people who can’t always speak up for themselves. I’m so proud to be writing this during the winds of change – of women becoming more accepted in the workforce in many areas of employment, who have already stood where I stood – not letting gender stereotypes hold us back from our love of the land. I acknowledge and celebrate those women, while still recognising that, although we have experienced change, there is still a way to go. 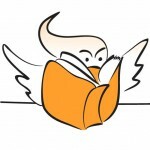 I’d also like to think that my books have encouraged women to take up farming as a profession. What I see now is women becoming less invisible in agriculture. I know many stock camps and farms who choose to only employ females because they are gentler with stock than the blokes and, from where I sit, that’s incredibly exciting. Our daughters, nieces, and young women finally have role models to look up to. I think the key thing here is that women in our agricultural industry, in fact many industries, are often underestimating ourselves. And while some industries don’t counteract this attitude, we women are often our own worst critics. We need to recognise how amazing we as women are and realise our full potential without letting anyone hold us back. Sometimes when you’re isolated it’s hard to remember your worth. Women on the land are amazing, and we are not alone. I want other women to find their voices, become leaders in their communities and follow their own long-buried dreams, as I have. I’m case study number one. Proof you don’t need to be a natural-born leader to make change possible. And strong women don’t tear other women down – they help lift them to their full potential. We need to remember that our ambitions and hopes and wants are important and don’t always need to be second fiddle to a family, a marriage or the land. I hope we come to a time where women won’t have to worry about being discriminated against, or feel uncomfortable in any workplace. Our decisions and values shouldn’t just come from being female. Again, I say, women need to recognise their worth and not play it down. So often the stories of rural women have been absent. Women have been historically invisible on farms. When I meet girls like Laura Bennett I really hope to see more young women like her working in the industry for their whole careers – whether they’re in the paddock, in research and development or in agribusiness. Where the agricultural stories of our grandmothers may be all but absent and forgotten, let’s ensure the same thing doesn’t happen to our generation or our future grand-daughters. I say Laura’s words again: ‘Never be afraid to be the only woman in the room.’ Fear can be an inhibitor – or it can be a motivator. We can harness that fear and turn it into something great. We might be the first to do something in our family, in our community, in our gender, in our industry., but our job is to make sure we are never the last. Fleur McDonald has lived and worked on farms for much of her life. 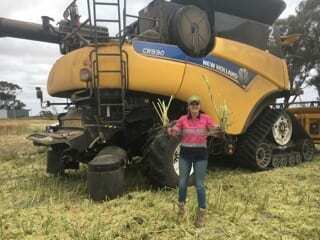 After growing up in the small town of Orroroo in South Australia, she became a jillaroo before spending twenty years farming 8000 acres, east of Esperance, WA. 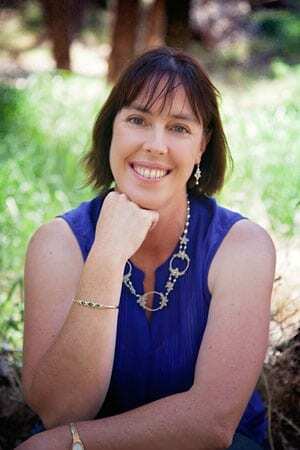 Fleur likes to write about strong women overcoming adversity, drawing inspiration from her own experiences in rural Australia, with her latest book, Fools Gold, out in April. Learn more about some of the strong women of agriculture in Fleur’s regular Bush Lanterns blog series.